Not very casually you will end up buying crazy lenses for yourself. 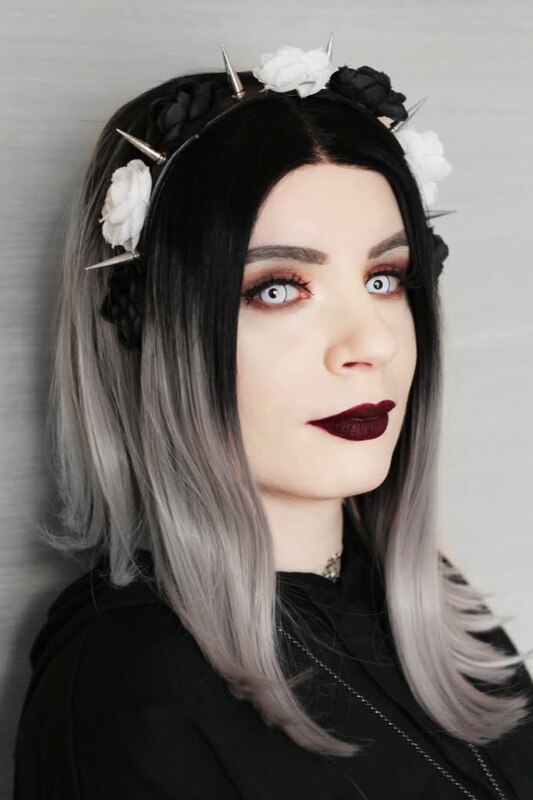 Solid white contacts with black rim are not for the faint of heart. It needs guts, courage & determination to wear something freaking unusual. 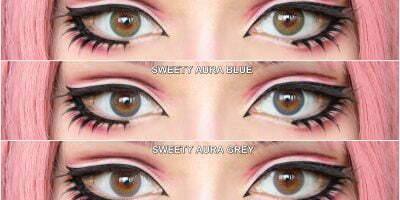 Sweety K Crazy lens are solid white contacts perfect for unworldly transformation. They appear loud, bold and of course crazy. 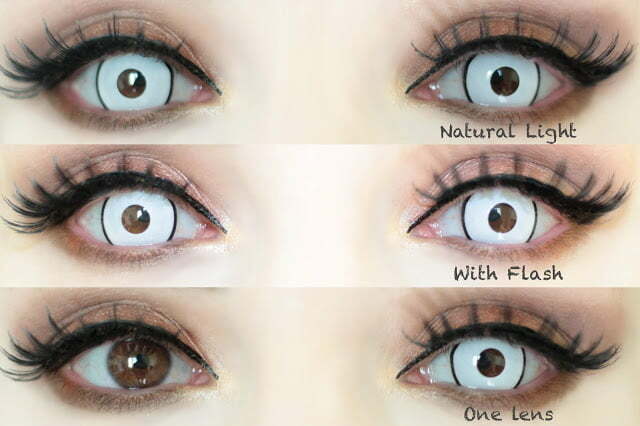 Perfect for a creepy look, Sweety K Crazy lenses are now available in prescription.